Prep Time: 1 hour incl broth. Hi to all my fellow home chefs here on the east coast of Africa, and around the world. 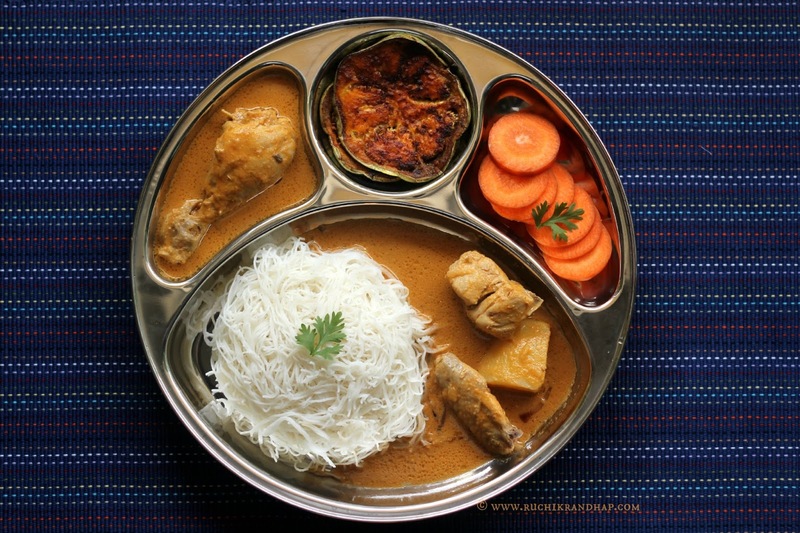 Curry chicken is on the menu today and believe me that once you have tried this recipe you will most definitely file it under FAVORITE curry dishes. 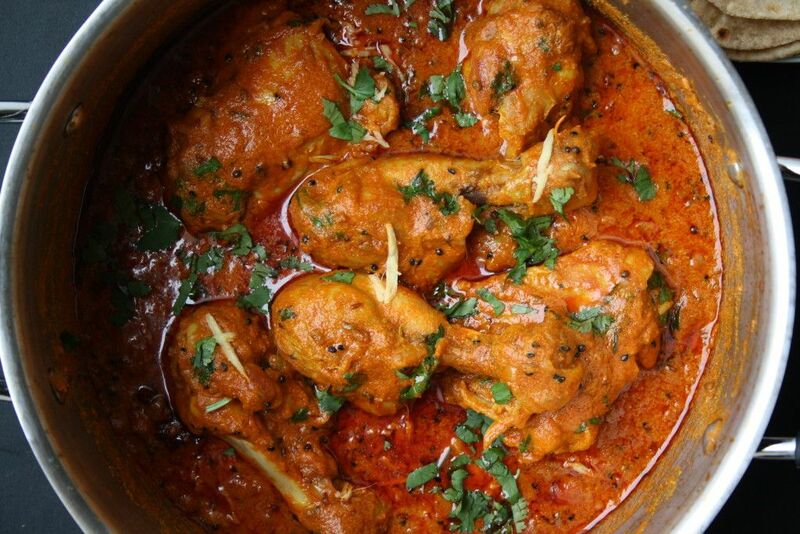 Not only does it stand out as a simple chicken curry recipe, but manages to be really tasty and is also easy on the purse strings. Okey Dokey time to gather the ingredients we are going to need to create this mouth watering curry. One whole chicken cut into pieces, legs, thighs, wings, and breasts cut into bite sizes. TIP Set aside the carcass and skin for later for your broth). One large onion (lotsa medicinal properties) chopped. 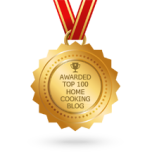 3 tbsp sunflower cooking oil (you can also use olive oil ). 2 cloves fresh garlic crushed. 1 sprig fresh thyme or ½ tsp dried thyme. 5 ml whole fennel seeds. 2 Tbsp. mixed Masala med (curry powder) (you can use hot depending on your threshold). Coriander (dhania) leaves for garnishing. ½ can 220ml diced tomatoes or 3 med size fresh tomatoes chopped/grated. Ground fresh pepper corns to taste. Place 400ml water in a pot. 5	sprigs of	fresh thyme. Remove from hob and using a sieve, strain out all the solids leaving a lovely liquid broth. Set a side for later. If you are in a hurry and have no time to make the broth you can use any chicken stock cubes i.e. Knorr, OXO. All the prep work is done and dusted, time out to have a small break and enjoy whatever quenches your thirst! Start with a hot pan of olive oil - add onion and sauté for a few minutes. Add garlic, ginger, curry powder, thyme, fennel seed cinnamon stick. Stir for a few minutes until it becomes a paste. Add vinegar, worcestershire sauce, chutney, salt and pepper to taste. Next add chicken pieces to your pan and stir while coating the chicken with the paste. 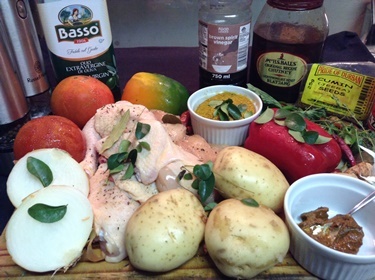 Add tomatoes, curry leaves, bay leaves and 250ml of your home made chicken stock (if it is too thick) add more broth and continue to cook and stir for about 2 minutes. Add potatoes,(Banting dieters use sweet potatoes). Turn heat down and continue to cook on med to low heat for about 45 minutes or until potatoes are cooked, stirring occasionally. Garnish with fresh coriander (Dhania) and allow to stand for app 30minutes allowing the potato's to absorb all the great juices. 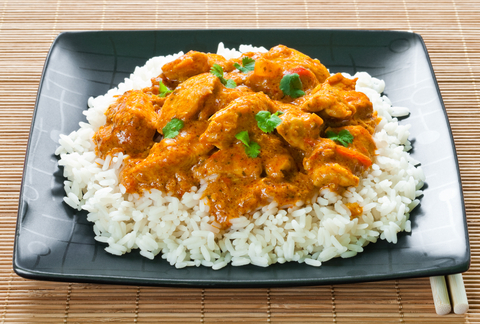 Tip when cooled down cover and place in your fridge and serve it the next day for dinner, by then you get the full benefit of taste as the curry has had time to marinate into the cooked ingredients. 4 carrots finely grated or thin slices. 3tsp.fresh coriander (dhania) leaves, finely chopped. 1 seeded red chilli, chopped. 1small red or yellow onion thinly sliced and mix with the mashed tomato. Optional:1red or green mild chilli finely chopped pips and vein remove. serve with traditional white or brown rice. cauliflower rice for my Banting friends. And of cause do not forget a side plate of the above sambals.